Last weekend was the beginning of the Tautog fishing for us. 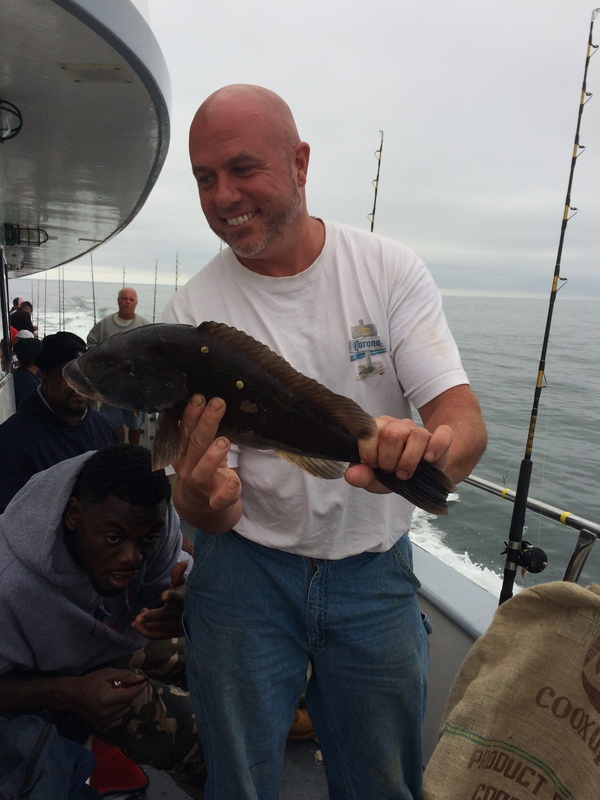 Saturday we caught a plenty of Tautog, but none of them were keepers. Sunday was a little better. There were 2 keepers caught on the whole boat. Let’s hope we will get some cooler weather and the fishing will improve.